An offer of 71 billion pounds that SABMiller accepted from AB InBev in November no longer looks generous – and not just because sterling has plunged. SAB’s board still has time to push for a better deal, or at least get a second opinion. SABMiller’s chairman said on July 21 the UK brewer would consider the attractiveness of a 71 billion pound ($93 billion) offer from Budweiser owner Anheuser-Busch InBev once regulatory clearances had been obtained. The deal, agreed in November 2015, has declined in value in dollar terms as sterling has fallen. At SAB’s annual general meeting on July 21, Chairman Jan du Plessis said the board would reassess, and then write to shareholders after receiving approval from China’s antitrust regulator. Approval from the U.S. Department of Justice came through on July 20. The pound has fallen 11 percent against the U.S. dollar since June 23, the day Britons voted to leave the European Union, and is down 13 percent since the deal was announced. 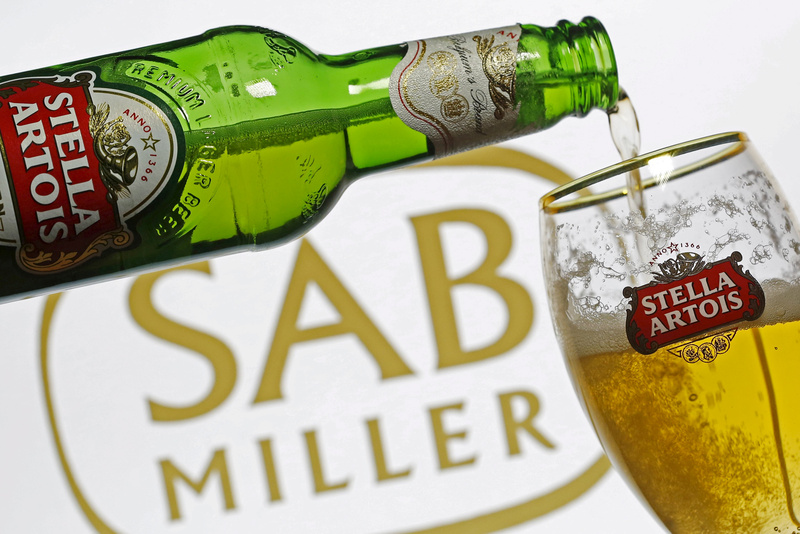 SAB and AB InBev both report their financials in U.S. dollars, but the former’s shares are priced in sterling, and the latter’s in euros. Shareholders in SAB stand to receive 44 pounds per share. They can alternatively opt for 3.78 pounds in cash and 0.48 shares in the new company, which as of July 21 would be worth 49.59 pounds.